For more than 2 years, Wheen Bee Foundation has been receiving a donation on the sale of every brass bee sold by a local company.  All donations assist us support research that addresses the national and global threats to bees. Every time I wear my bee, people comment on it. I started receiving emails from people wanting to buy more badges and telling me how wonderful the bees are as a conversation starter. So we’ve teamed up with our supportive supplier to provide an official Bee Advocate Badge of Honour. We launched them at the 3rd National Bee Congress and it was great to see so many people buying and wearing them. My goal is to sell 5,000 during November leading into National Pollinator week. How many can your club sell? Would your club like to get involved and become part of our network of Bee Advocate supporters selling these beautiful Badges of Honour? We can arrange for clubs to purchase bulk badges at a wholesale rate. Email us at ceo@wheenbeefoundation.org.au for details of how to put in your orders. The Bees retail at $25 with all profits going to support various bee projects. Currently profits are supporting the Bee Ambassador Program.